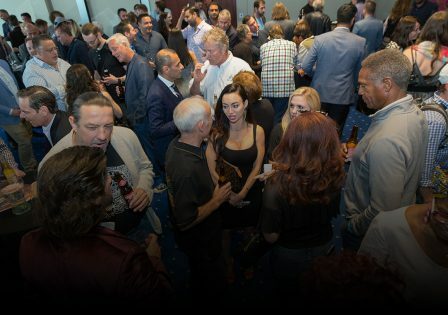 The International Cannabis Business Conference (ICBC) kicks off its networking opportunities this Thursday evening from 7pm to 9pm at the Skyline Lounge at the Downtown Hilton with investors, entrepreneurs, and advocates from across the globe, including actor Jim Belushi and former Portland Trailblazer All-Star Cliff Robinson. The conference program starts tomorrow, Friday, September 28th, with an agenda that will have attendees engaged and entertained. There’s still time to purchase tickets! The ICBC is returning to Portland, where it first held an event four years ago, after landmark events in San Francisco, Vancouver, and Berlin. Next year, the ICBC will be adding Barcelona, Spain, to the list as the global movement to legalize cannabis gains more and more momentum. The ICBC returns to Portland at a time when the overall industry is still creating jobs and producing record-breaking revenue numbers. While many obstacles remain for small businesses, the federal momentum to end prohibition has dramatically picked up, creating the chance to soon implement solutions to the many issues facing marijuana businesses, such as an unfair tax code, the lack of banking access, and the inability to conduct commerce across state lines. The ICBC program starts off with Oregon State Senator Floyd Prozanski, one of the cannabis community’s top allies in the Oregon Legislature. 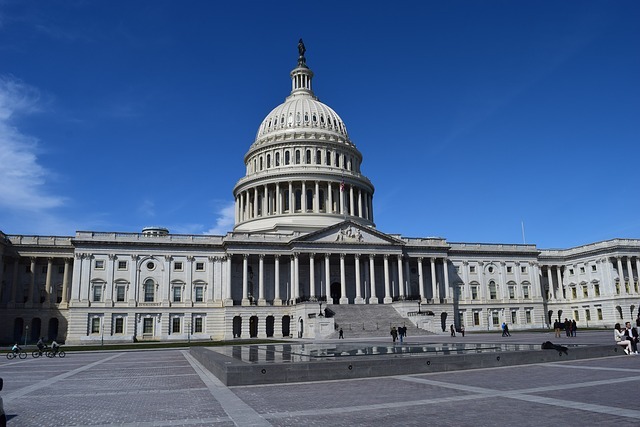 After Senator Prozasnki, attendees will be addressed by a message from United States Senator Jeff Merkley, one of the leading national public servants fighting for sensible cannabis policies that respect the will of the voters. One of the most beneficial panels for Oregon licensees will be a presentation by OLCC Director Steve Marks (who will be introduced by Jim Belushi) and several OLCC regulators as this will give industry participants the chance to have their questions answered by those tasked with implementing Oregon’s cannabis laws. 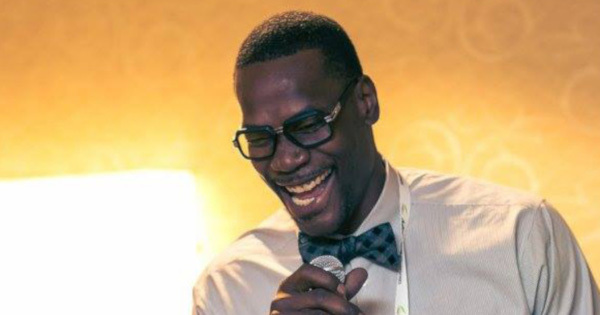 The conference will be MC’d by comedian Ngaio Bealum, co-star of Netflix’s “Cooking on High.” Bealum is a longtime activist that knows the industry, helping keep the conference on point, while providing some laughter along the way. After the conference, the networking continues at an exclusive afterparty at the Spirit of 77, with a DJ performance by Cypress Hill’s DJ Muggs. 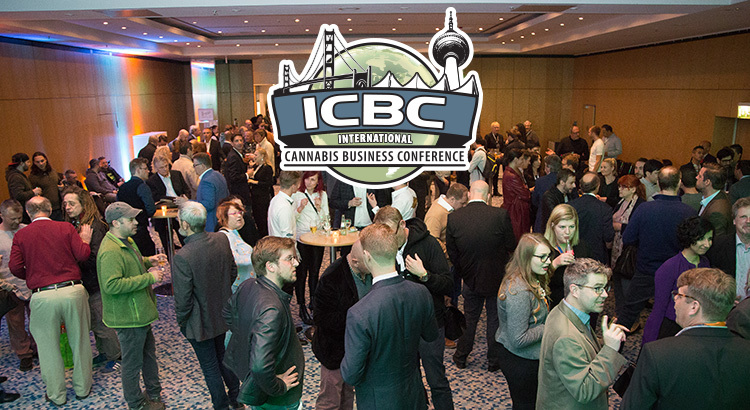 If you are in the cannabis industry, or are thinking of joining, the ICBC in Portland is THE event for you. Hope to see you there! Congress, Send H.R. 420 to Donald Trump’s Desk! Get Your ICBC Tickets By Wednesday, Before Prices Increase!